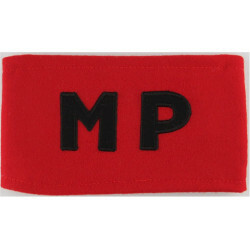 Arm-bands, brassards and cuff-titles for sale. 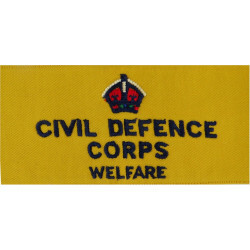 These are often used by uniformed organisations to indicate a temporary duty or responsibility. 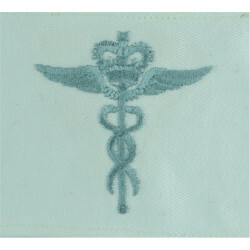 They are sometimes issued and worn instead of full military uniform to confer a legal status as combatants or non-combatants (such as the Red Cross Armband for medical personnel). 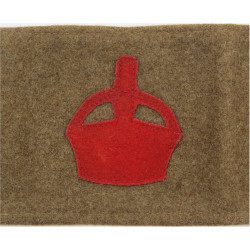 Arm-bands are a cloth band that goes around the upper arm, as opposed to a brassard, which fastens to the shoulder strap (or a button on the shoulder) and then wraps around the upper arm. In effect a brassard is longer than an arm-band. 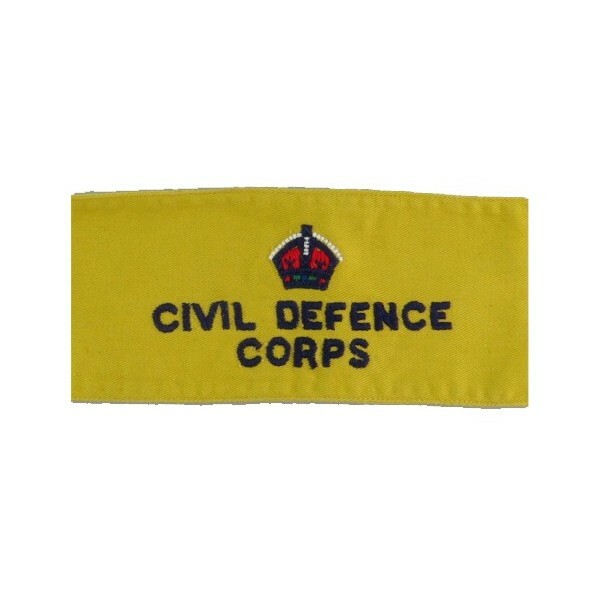 The Royal Navy sometimes uses cuff titles as a wrist-band for duties such as 'Sentry' or 'Naval Provost'. 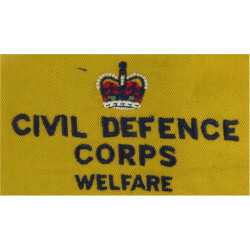 A black armband is traditionally used around the time of a funeral to indicate mourning. 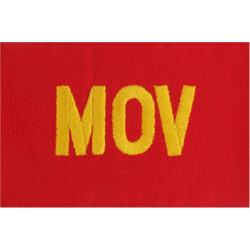 Arm-Bands and Brassards There are 26 different items.